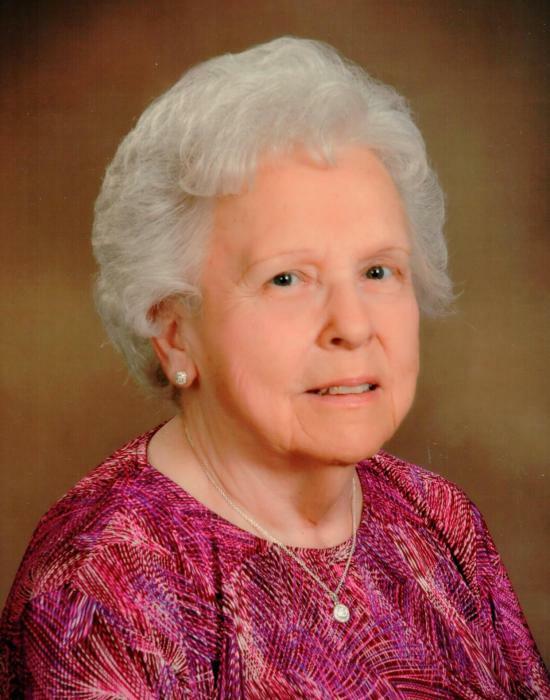 Barbara Anne Gillespie Smith went home to be with the Lord on February 2, 2019. She was born in Spartanburg, SC to the late W. Fred and Eva Hand Gillespie. She was the widow of T.G. Smith and a member of Holston Creek Baptist Church. Surviving are one son, Kelvin Allen Smith and his wife Dr. Christin (Shealy) Smith and one precious grandson Lucas. Barbara was retired from Rieter Corporation and worked as a church secretary with Parkway FWB Church. She was the last surviving member of her family. She was predeceased by sisters: Geraldine Gillespie, Emily Pearl G. Splawn and Edna G. Beheler. The family will receive friends on Tuesday, February 5, 2019 from 11:00AM - 12:00PM at Petty Funeral Home where a celebration of life service will follow at 12:00PM conducted by Dr. Reggie Parker. Burial will be in Roselawn Memorial Gardens.